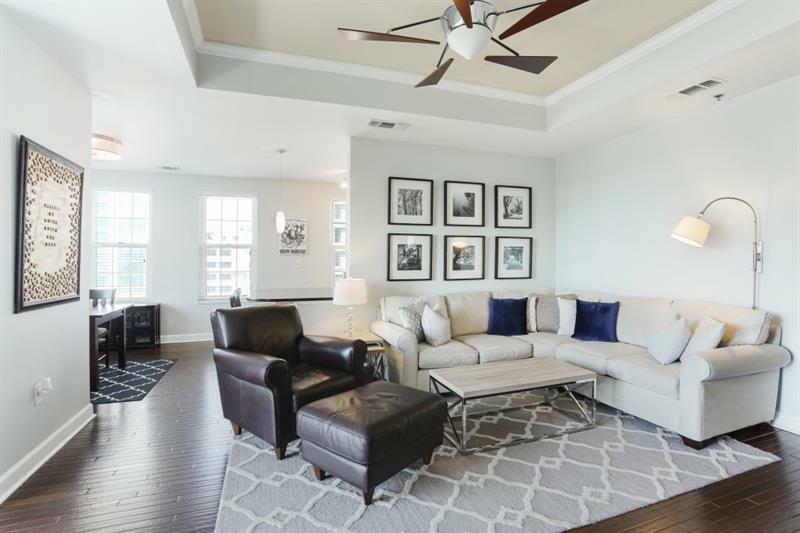 Gorgeous sprawling corner unit with stunning skyline views! One of the largest floor plans at Paces 325, offering an abundance of square footage and separate living/dining spaces. 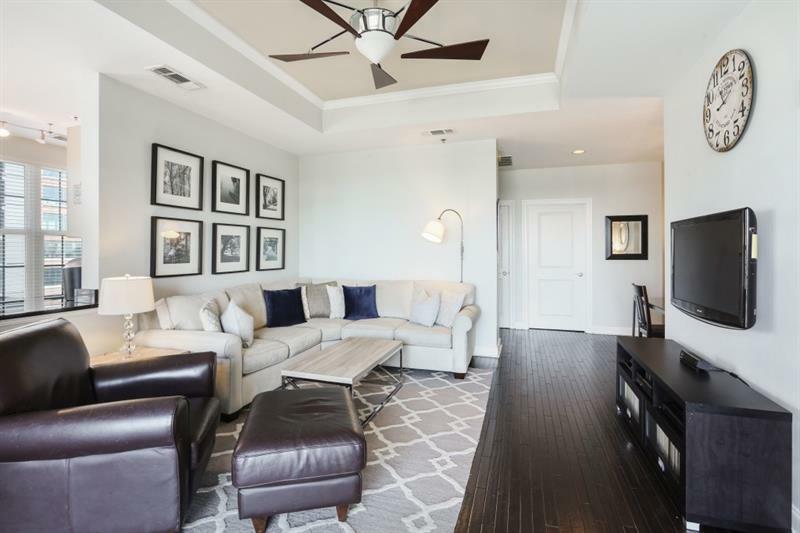 Gleaming real hardwood floors throughout, neutral paint, brand new stainless appliance package & custom backsplash. 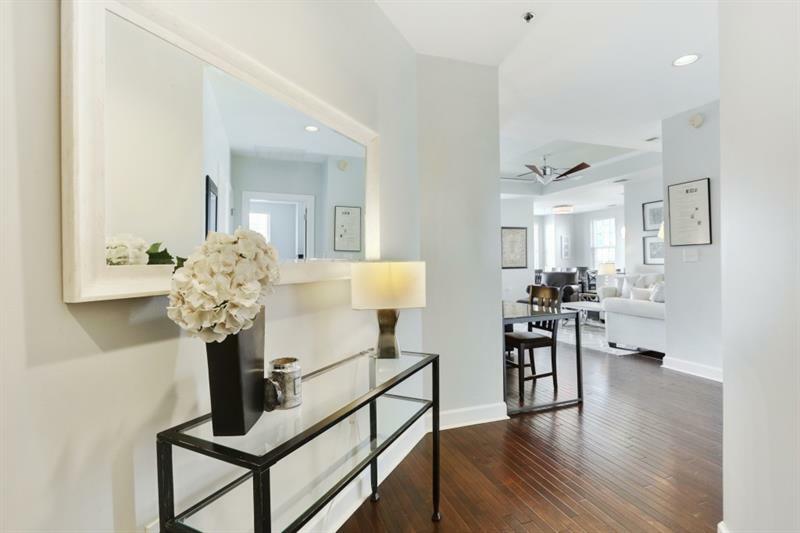 Oversized master bath offers large garden soaking tub, separate walk-in shower & dual vanities. 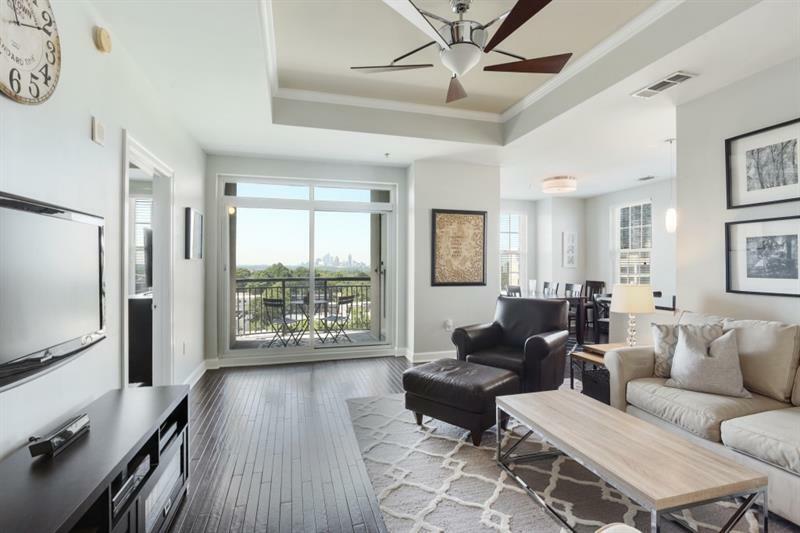 Covered walk-out terrace offers sweeping Midtown & Downtown Skyline views. Storage unit included in sale. Paces 325 offers pool, fitness center, tennis, & 24-hour concierge.